Iranian Foreign Ministry Spokesman Bahram Qassemi on Friday congratulated the Qatari government, nation and national football team after the Arab country claimed the title at the 17th edition of the AFC Asian Cup. In his statement, Qassemi wished greater success for the meritorious players and coaches of the Qatari national football team. 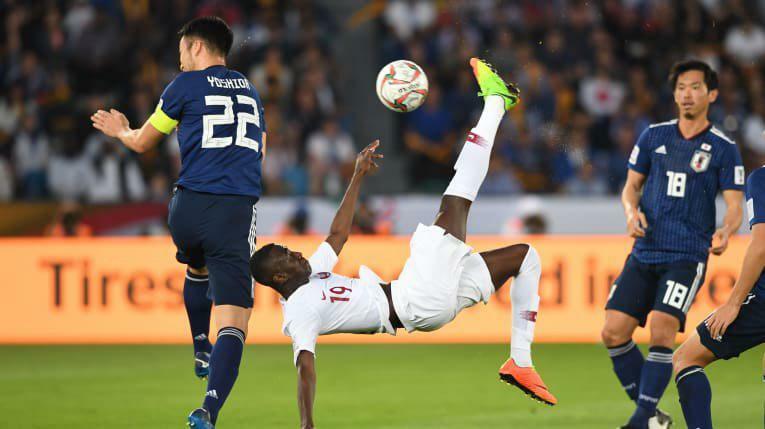 In a match on Friday night, Qatar defeated the four-time champion Japan with a stunning 3-1 to win its first Asian title. 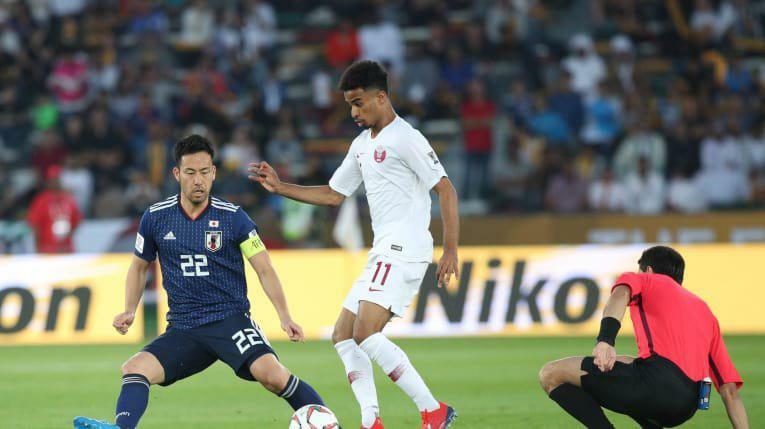 With the game’s pace showing no sign of relenting, Almoez Ali then skied a chance from close-range, while, at the other end, substitute Yoshinori Muto and Yoshida both flashed headers off target as the Samurai Blue continued to press.